Month One! 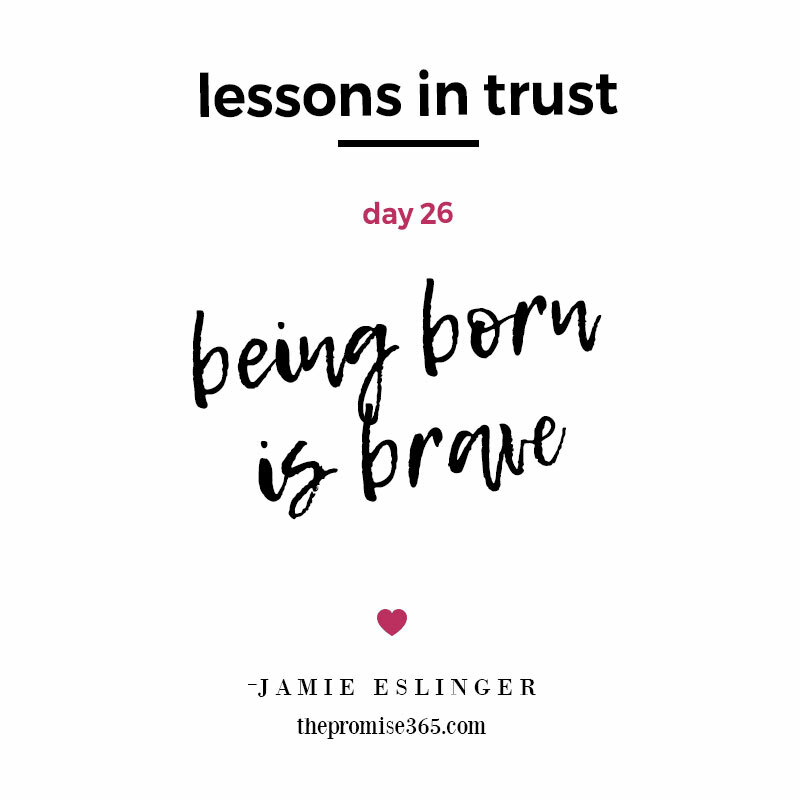 It’s been one whole month of trust over here… and it has me thinking, reflecting on trust and the art of allowing. Which leaves me quiet. Without words. I know, that doesn’t happen very often. 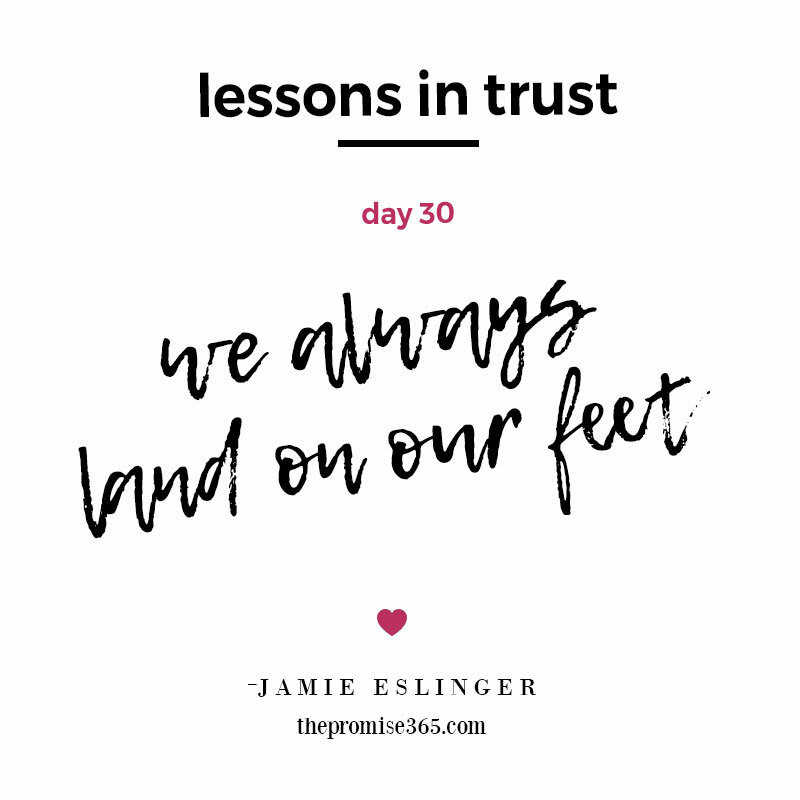 But tonight, I am peacefully thinking about the quiet power of trust. 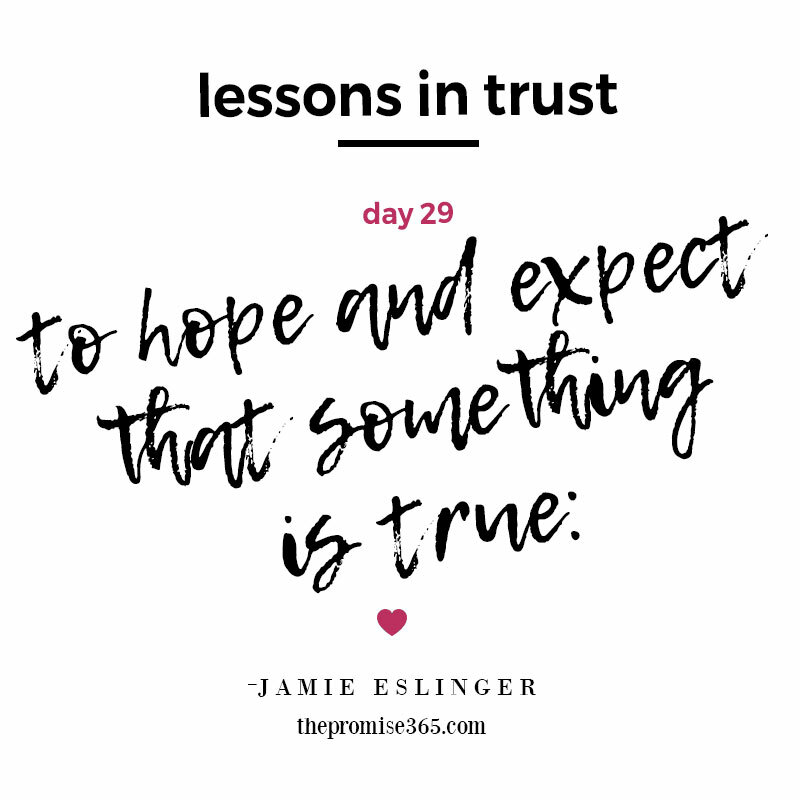 Lesson #28 in trust…. know you’re ready. 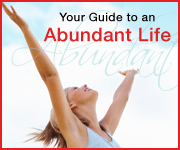 It seems simple, and yet it’s so big: knowing you are ready for what you want. So, take this as a message from the universe… you are ready. Trust me. 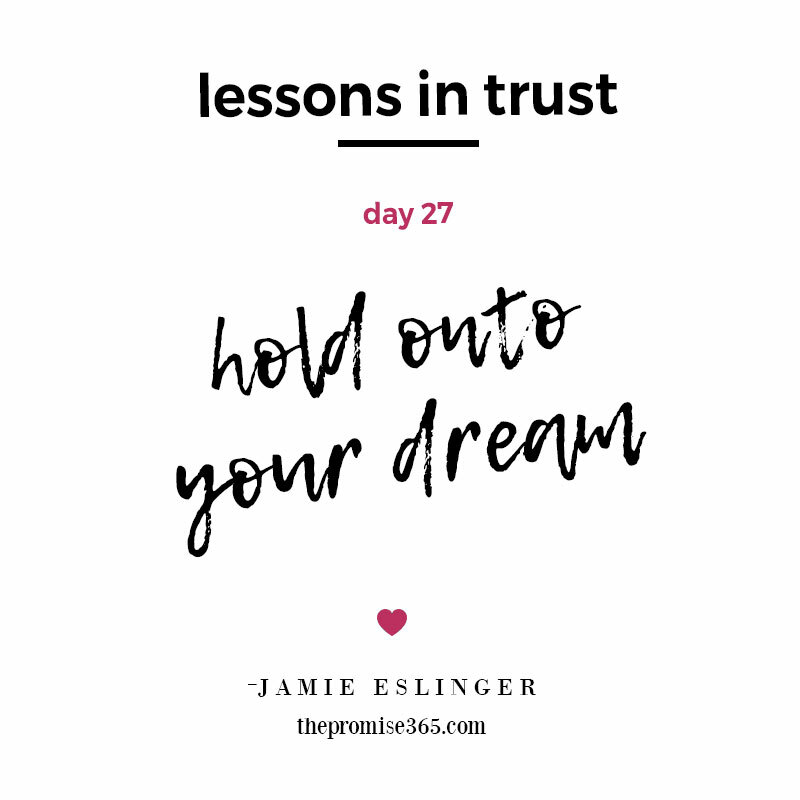 We are watching the SAG awards tonight on TV and I keep hearing the same theme over and over again… hold onto your dream. It makes me think about trust. 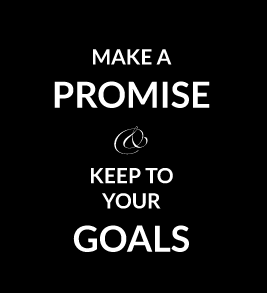 The trust it takes to follow your dream even when all the odds are against you. There are 160,000 actors in SAG and only a handful of winners. It takes great focus, vision and a mess of luck to make it in the winner’s circle. But I suppose, the real winners are those that go after their dreams. Those who pursue. Those who continue on, even when they take a job at Trader Joes (Geoffry Owens). My point is, trust can only come from within. It is not given and it is not won. So here’s to trusting your dreams, whatever they may be. What we think, we create. This is the message that keeps coming up for me so far this year and it all relates to trust. Trust is a vision, really. We trust because we believe. And, I believe this weekend is going to be wonderful… that is my vision. I was hit by a snowball on my drive home tonight, just as I was passing my driveway. It startled me but I kept driving forward. I kept calm. 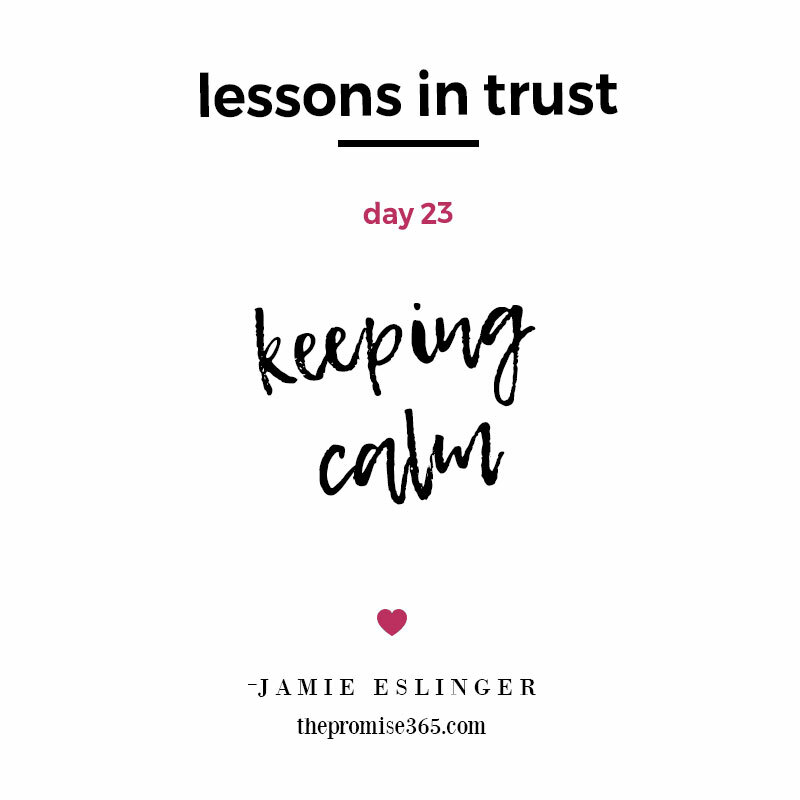 It has me thinking about trust and how important it is to keep calm in the middle of being hit with something you didn’t expect. As someone recently told me, we always land on our feet. No matter what it is. Ironically, when I opened the front door I spotted the culprit. It was Justin who threw the snowball from the back porch. We had a good laugh about it. Ahhhhhhhh trust…. just another reminder to keep calm and watch out for snowballs. It seems obvious, doesn’t it? Trust is a feeling. But the more I look into trust and investigate everything behind it, I keep coming up to the feeling. 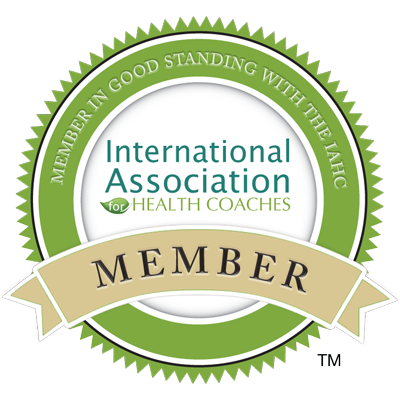 Because a feeling leads to a belief, and a belief leads to vision and action and steps forward…and everything else unfolds from there. So trust is a feeling…. and right now I’m feeling like that is very important.